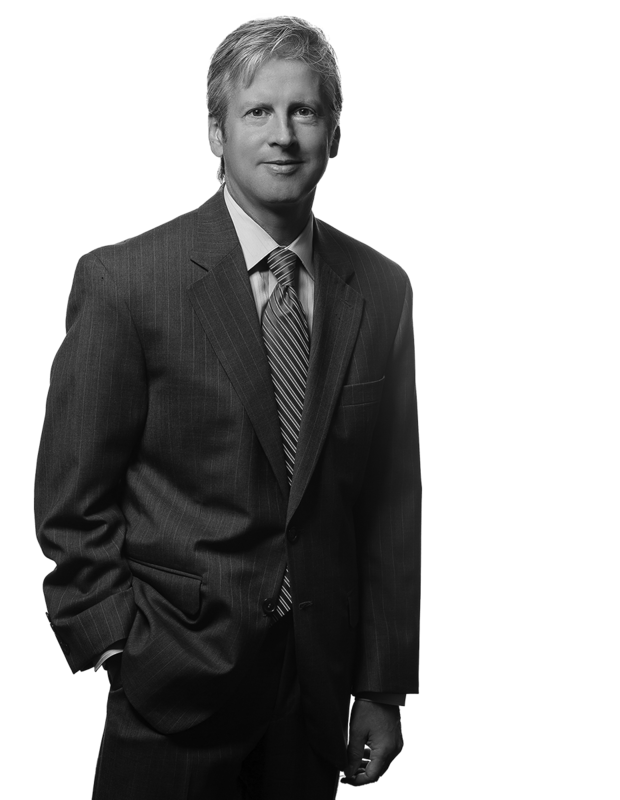 Ronald E. Reitz’s practice is concentrated on commercial litigation, professional liability, construction law, and the defense of premises liability claims. He is admitted to practice in Pennsylvania and Ohio, and has successfully tried cases to verdict in both states. Ron has defended high exposure liquor liability claims, including representation of liquor licensees and social hosts in cases involving significant personal injuries and death. He has also represented municipal sports associations for claims involving liability of directors and officers, immunity and charter issues, and the validity of release agreements. Ron has received multiple first-chair jury verdicts, successfully defending complex injury claims on causation, damages, and comparative negligence grounds. Ron has also developed a specialized practice involving the purchase of cash flow streams such as private annuities and structured settlement receivables, in a dynamic secondary market. He represents national finance companies in transactions requiring court approval, and has broad experience in the settlement purchasing industry on issues involving statutory compliance, Rules Committee proposals, and appeals. In Re: Estate of Rankin – Representation of attorney in legal malpractice claim involving fees charged to Estate (involving accounting and charges to Estate, attorney fees and Personal Representative commissions, time and billing of Estate’s counsel - Arch Insurance Company). Turner v. Abood – Representation of attorney in legal malpractice claim involving failure to pursue proper measure of damage, and statute of limitations issue – Arch Insurance Company. J.C. Penney v. Trumbull, et al. - Represented an engineer in the "Foundry" litigation in western Pennsylvania, involving construction-defect claims by an anchor tenant for a new store situated near a 90 foot-high reinforced soil slope, the largest of its kind in the U.S. The case was mediated multiple times, with a successful resolution for the engineer, a target defendant. Raynes v. Kellerman - Settlement after 3 days of trial following cross-examination of Plaintiff. In Re: Petition of Michele S. Jacobs to Transfer Structured Settlement Payment Rights - Brief of Amicus Curiae, for Peachtree Settlement Funding,. Prepared Response of Peachtree Settlement Funding to Civil Rules Procedural Committee Recommendation No. 214, “Proposed Rule 229.2”. Davis v. Kestel - Jury verdict in favor of defendant. Henry v. Hayes - Jury verdict reduced to nominal award after finding of 49% comparative negligence to plaintiff, passenger. Los v. Joyce’s Pub - Jury verdict with an award in the precise amount of medical bills only, with notation “no award for pain and suffering”. Pope v. East - Jury verdict for plaintiff of lost wages, only. Dobransky v. Brown - Jury verdict for Defendant. Dwyer v. State Farm Fire and Cas. Co. - Opinion, involving unique application of wear-tear, other exclusions in property policy. Robinson v. State Farm Fire and Cas. Co., Opinion, involving earth movement exclusion and concurrent causation language in property policy. Zimmerman v. Harleysville Mut. Ins. Co. - Involving application of “loss in progress” doctrine / issue of first impression in Pennsylvania.